The Government has netted a combined $846 million from the two-phased traffic ticket amnesty. However, approximately $2 billion remains uncollected from traffic tickets that were issued. Preliminary figures from the extended amnesty, which ran from November 27 to January 13, indicate that some $256 million was collected. The first phase of the amnesty, which ran from August to October last year, netted $590 million for the Government’s coffers. In a statement on Wednesday, Tax Administration Jamaica (TAJ) said the last two days of the extended amnesty saw $103 million being collected. 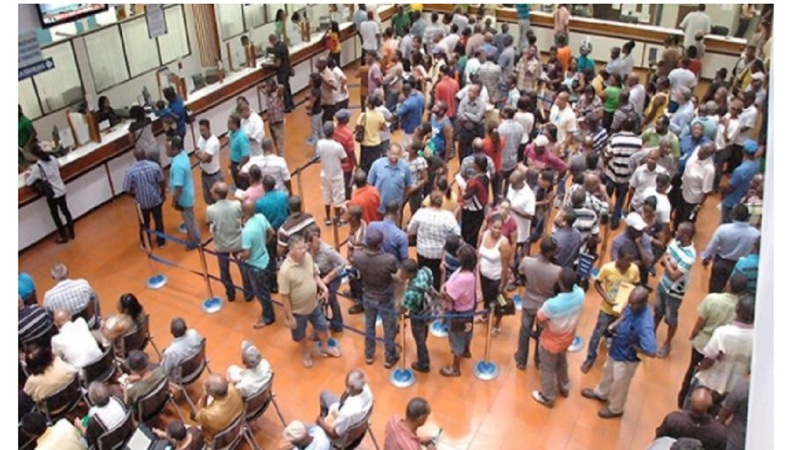 “Of note was that the ‘virtual’ tax office or online payment platform ranked as the top collection point, collecting $20 million on the final two days. 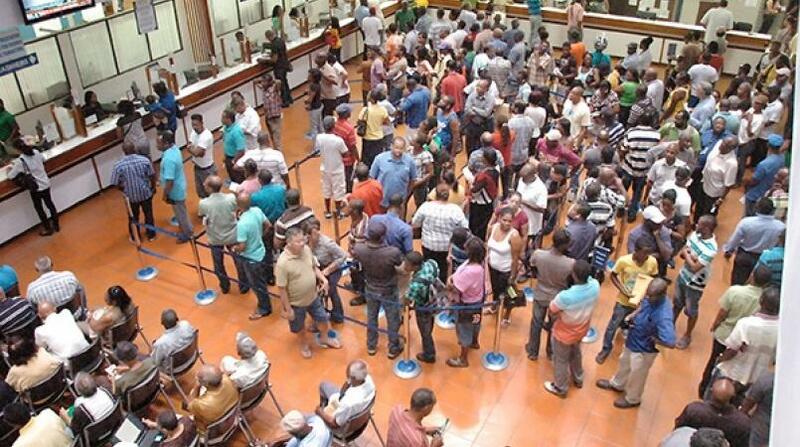 "The tax authority operated several tax offices on Saturday, January 13, giving taxpayers a final opportunity to benefit from the last day of the traffic ticket amnesty,” the TAJ outlined. The tax authority is reminding motorists that since the ending of the amnesty on Saturday, the system used for the collection of traffic ticket fines has reverted to its original format. As such, all tickets not paid within 21 days of being issued are no longer payable at any tax office or through the online system, as prescribed by law. Also, all outstanding traffic tickets will now have to be dealt with through the courts.